It was written by LadyAries on January 19th, 2014. This is a exclusive tube at ACDiva forum. 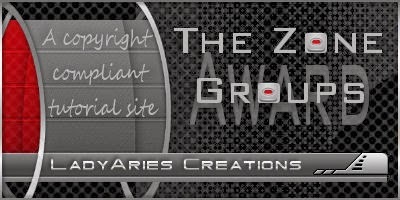 You can purchase art of Tony T. from his store The Art Of Tony Tzanoukakis. I am using the beautiful PTU kit "My Life My Moment" by HorsePlay's Pasture. Element21 copy & paste to the center of your tag. Activate the magic wand and click inside the frame. Selections, modify, expand by 3. 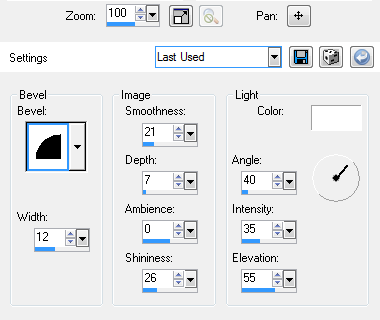 Open a new raster layer and copy & paste paper15, selections invert, delete, select none. Move your background under your frame. Resize your tube to your liking and copy & paste into the center of your frame. Use your eraser tool to remove any parts of your tube that may be sticking out. Element67 copy & paste to the bottom of your frame. Duplicate & mirror, Merge down, duplicate, flip. Then resize the second set 55 percent and slide it up to the top of your frame. Element12 resize 45 percent, copy & paste to the bottom of your frame. Element39 resize 45 percent, Image - Free Rotate, left 25 %, copy & paste to the bottom left side of your tag. Duplicate & mirror. Element9 resize 38 percent, copy & paste to the bottom left side of your tag. Duplicate & mirror. Element36 resize 28 percent, copy & paste to the bottom left side of your tag. Duplicate & mirror. Element36 resize 32 percent, copy & paste to the top of your frame. Element37 resize 60 percent, copy & paste to the bottom of your frame. Duplicate & mirror. Element28 resize 20 percent, Image - Free Rotate, left 25 %, copy & paste to the top right side of your tag. Duplicate & mirror. Element28 resize 16 percent, Image - Free Rotate, left 25 %, copy & paste to the top left side of your tag. Duplicate & mirror. Again Element28 resize 16 percent, Image - Free Rotate, left 25 %, copy & paste to the bottom right side of your tag. Duplicate & mirror. Open new raster layer and send to the bottom, copy & paste paper15 and apply your mask, merge group. Duplicate & mirror then merge down, duplicate & flip.